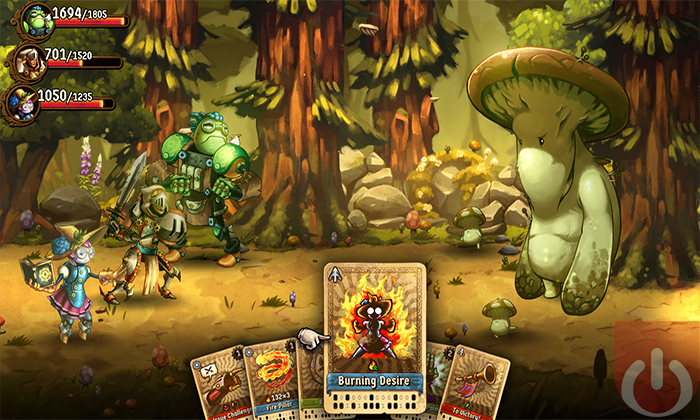 Image & Form has finally revealed the latest SteamWorld game. What’s interesting about that news, outside of it being the fifth game in the series, is its departure from what came before. Dubbed SteamWorld Quest: Hand of Gilgamech, it’s the first roleplaying collectible card game set in this steampunk universe. This sort of thing is what SteamWorld is known for; jumping from genre to genre isn’t new for this developer. The first SteamWorld title was a tower defense game before changing into a puzzle-based platformer/Adventure game in SteamWorld Dig and SteamWorld Dig 2. SteamWorld Heist, released between the Dig games, was a turn-based strategy game. All of them were connected by this shared universe. 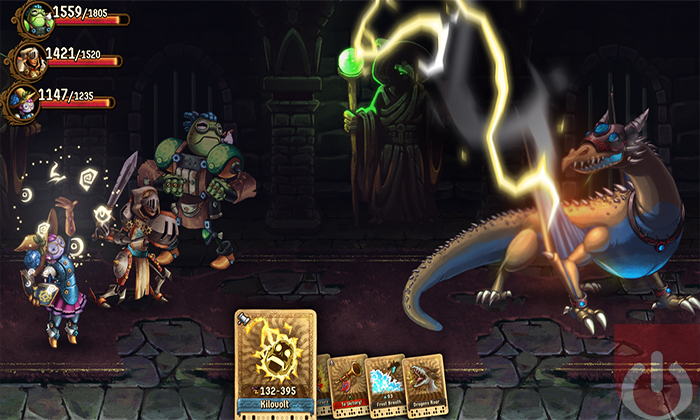 In SteamWorld Quest, Players will lead a party of heroic steambots through a unique world – where traditional fantasy mixes with steampunk – and engage in turn-based battles using a deck of cards. And that’s…all we know about the game. Image & Form isn’t spilling the beans just yet. They did say that the game will be coming first to the Nintendo Switch later this year, with other platforms to follow. If the previous titles in the series are any indication, SteamWorld Quest: Hand of Gilgamech is a good time waiting to happen. We’ll be sure to share our thoughts as we hear more/get hands on time with the game.